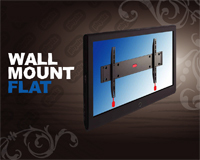 Physix is a great brand, founded by Vogel’s, Europe’s largest manufacturer of flat screen TV mounts. 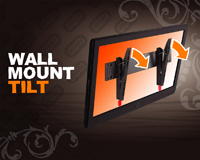 Physix by Vogel’s offers affordable solutions to mount your TV to the wall. 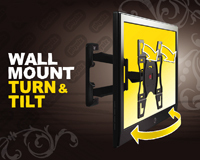 Our wall mounts are easy to install and easy to use. 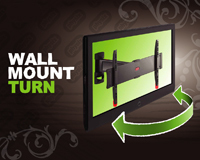 We’ve also designed our wall mounts to be extremely durable. How much movement would you like?